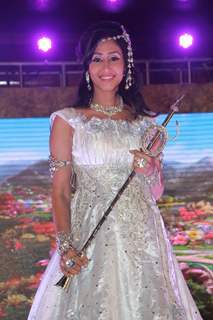 .Tanya. 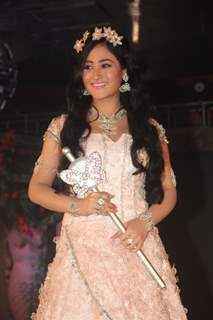 3 9567 2013-05-04T04:57:20Z Srishti. 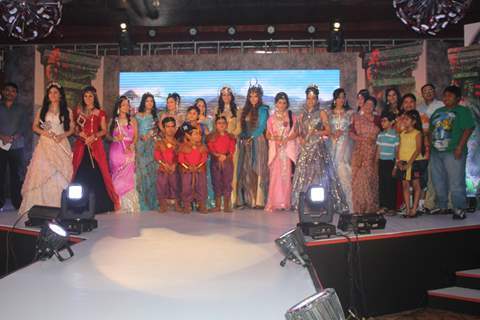 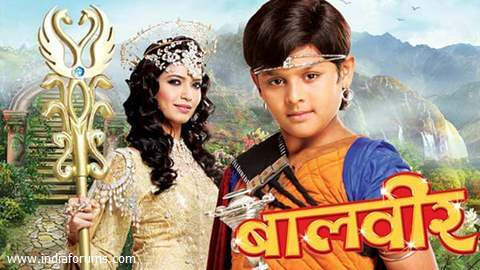 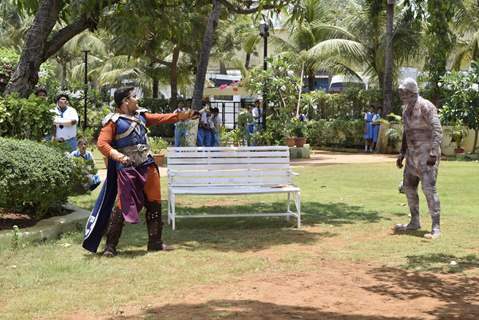 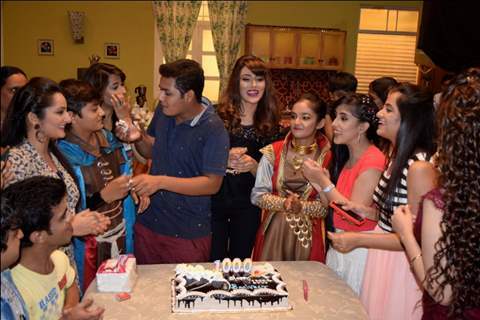 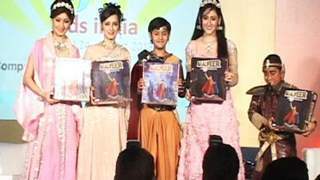 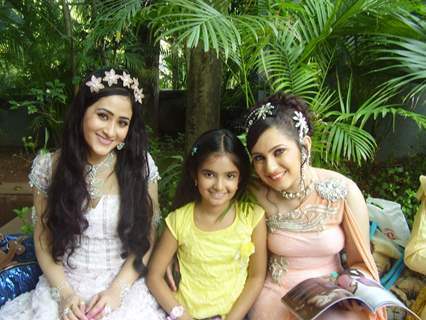 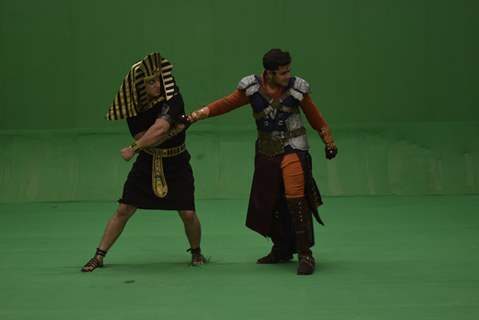 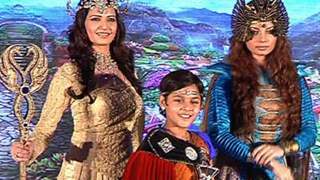 Baal Veer accomplishes the 1000 episodes milestone!